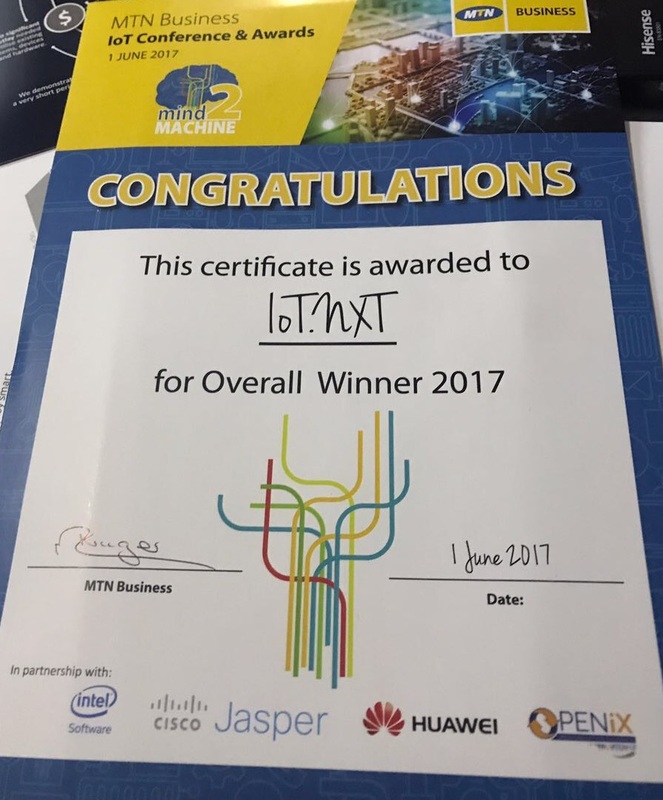 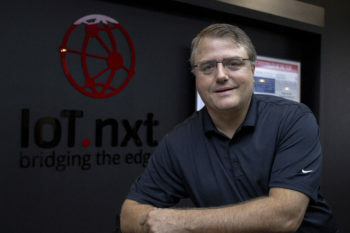 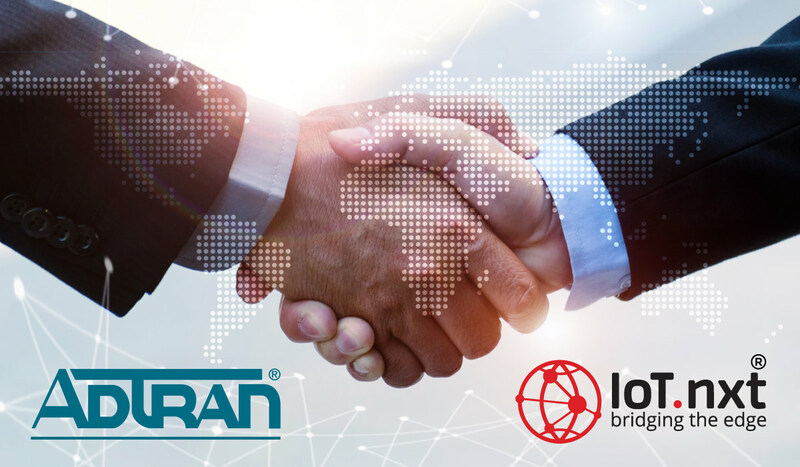 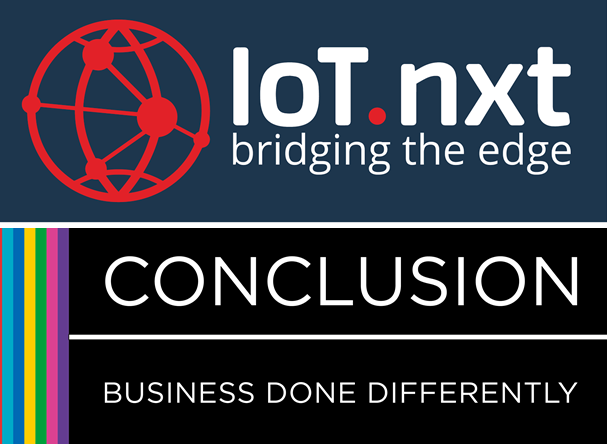 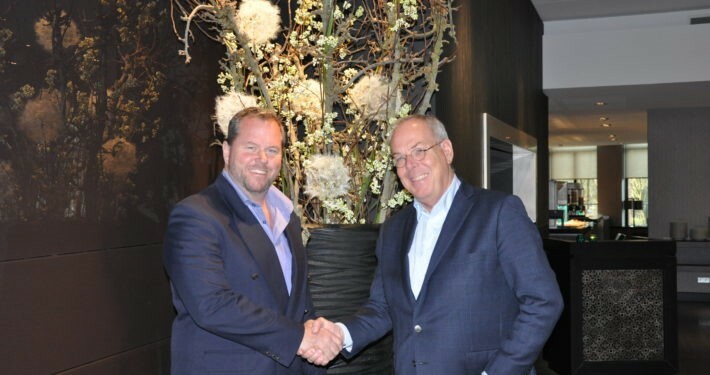 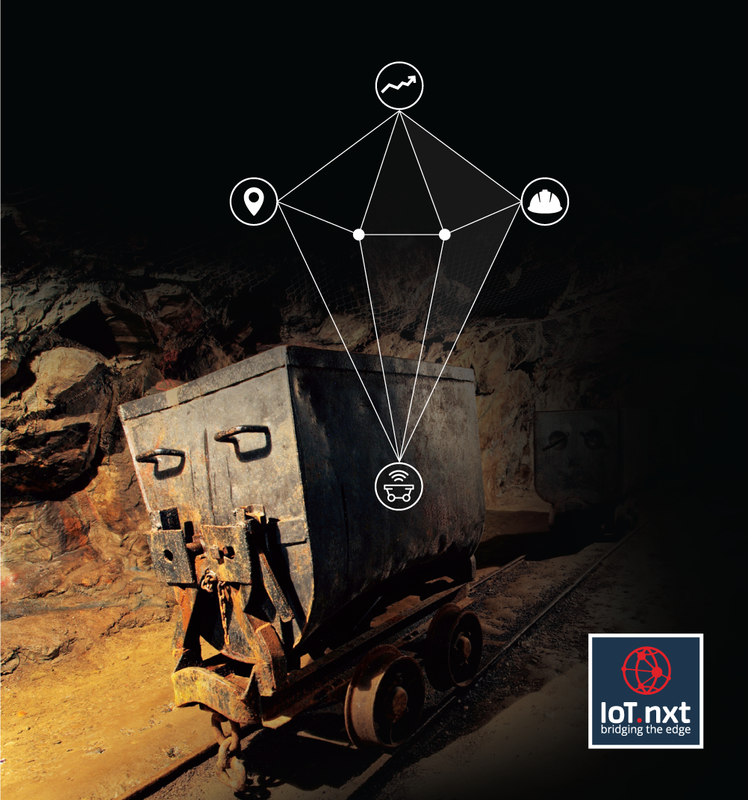 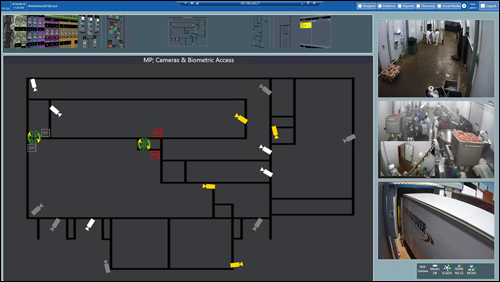 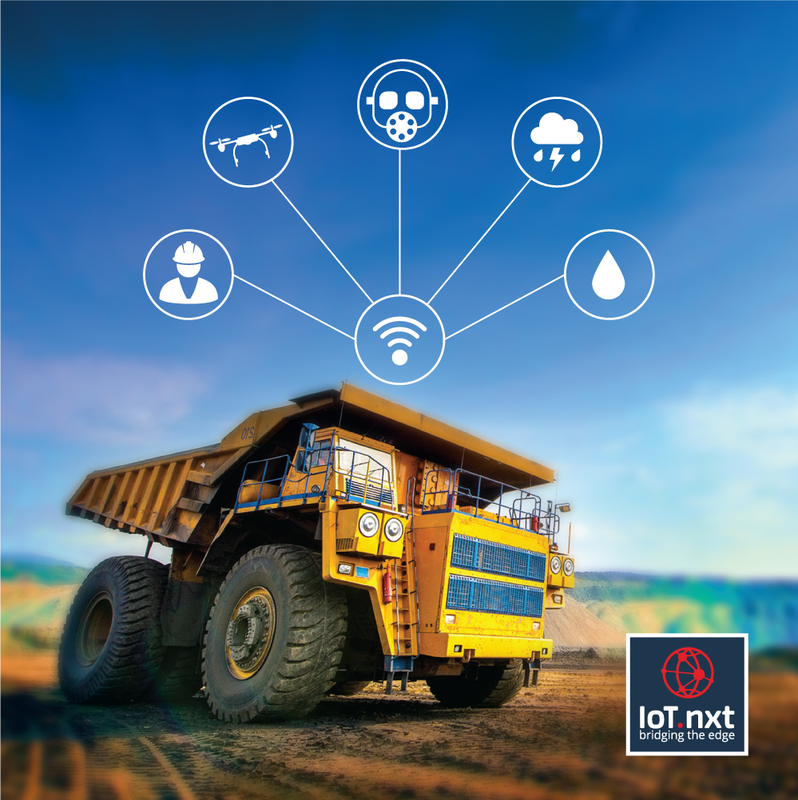 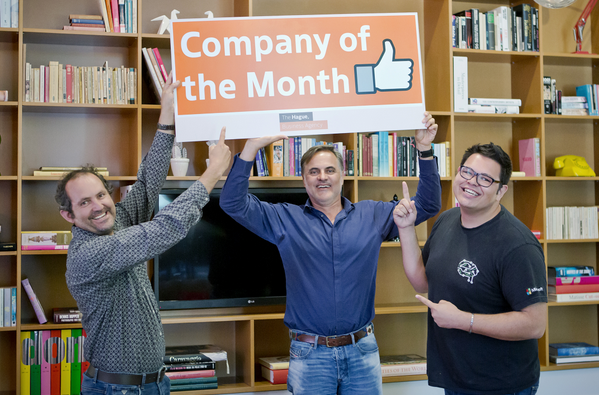 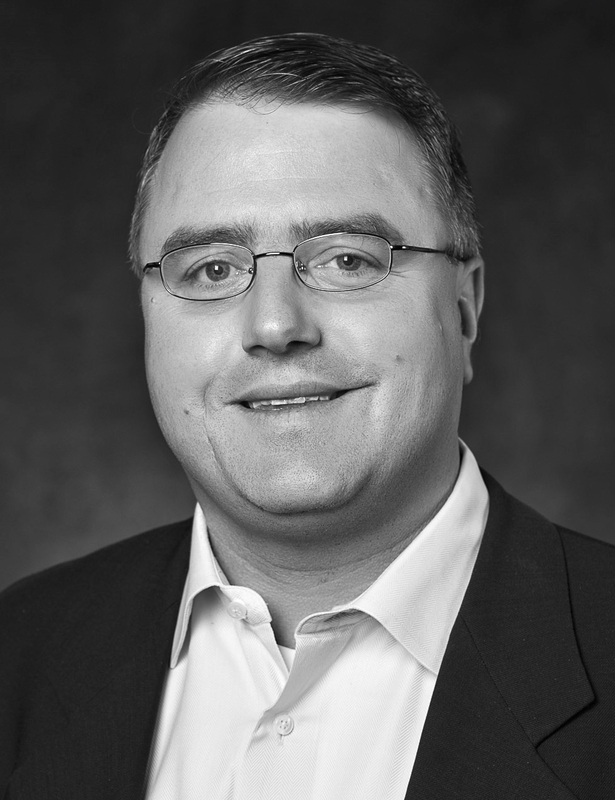 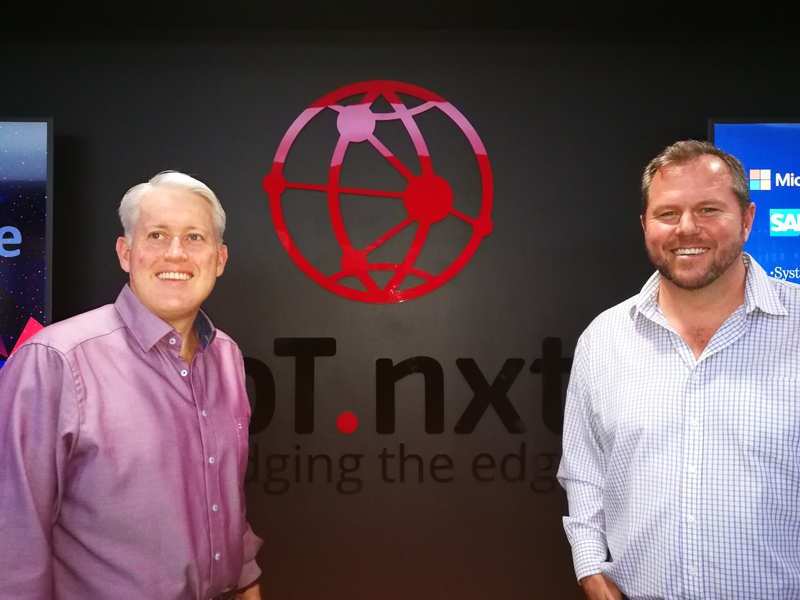 Is Centurion-based IoT.nxt Finally Ready to Take the World by Storm? 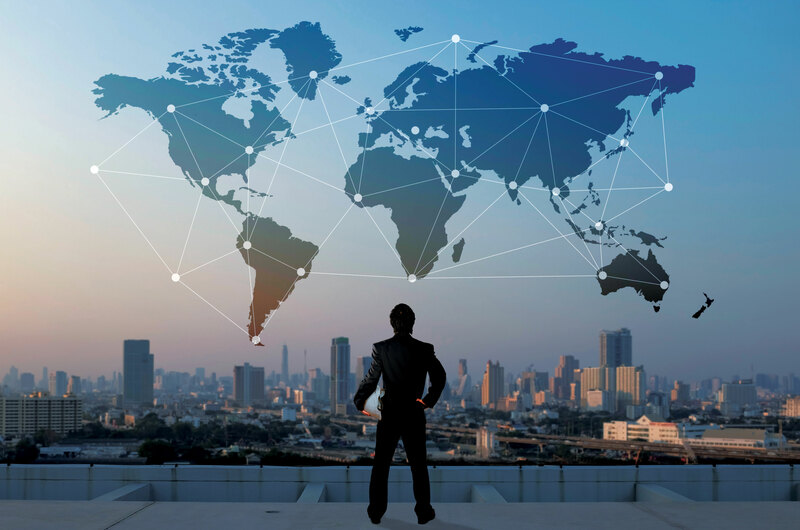 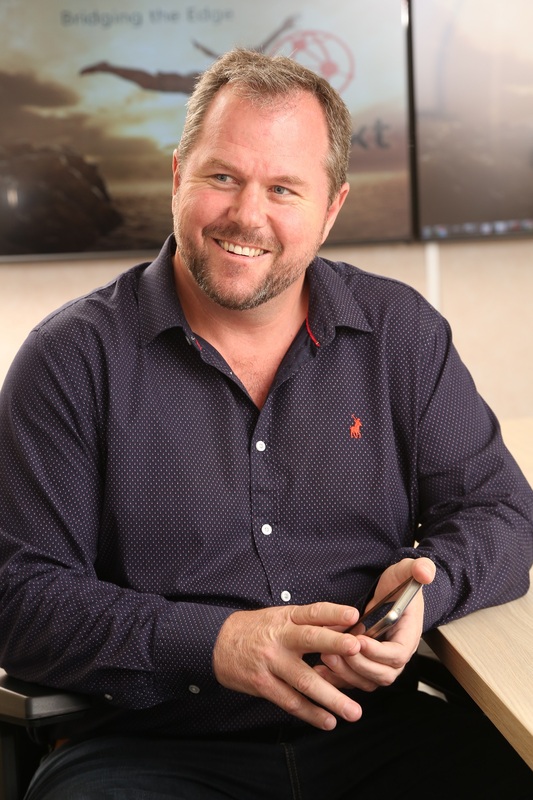 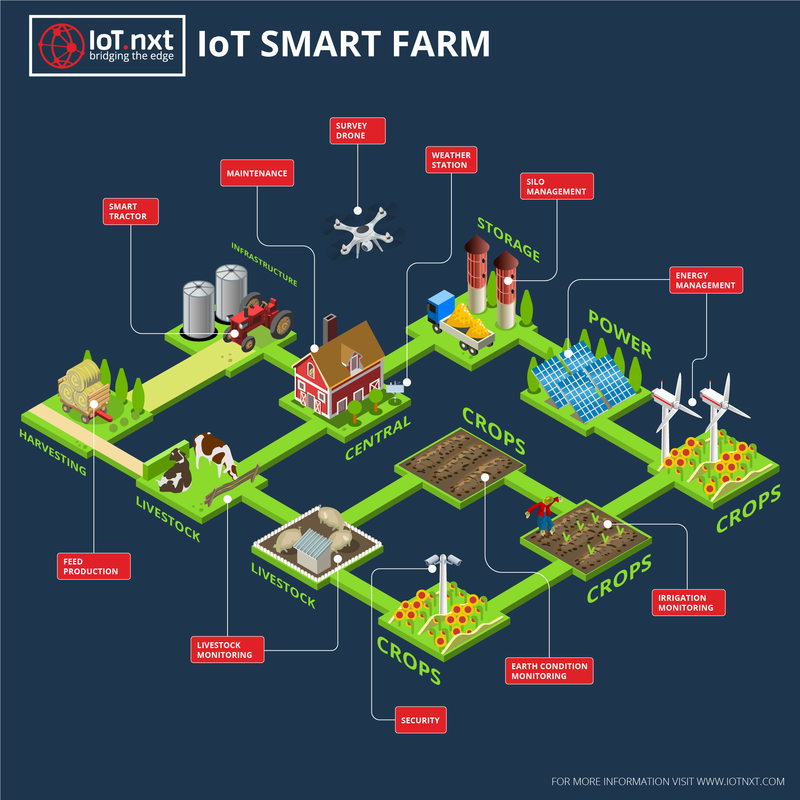 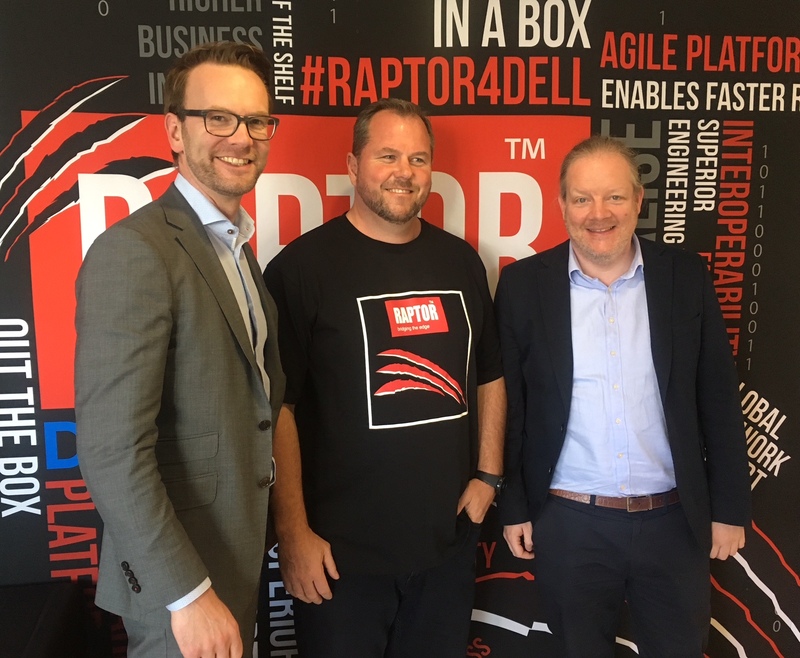 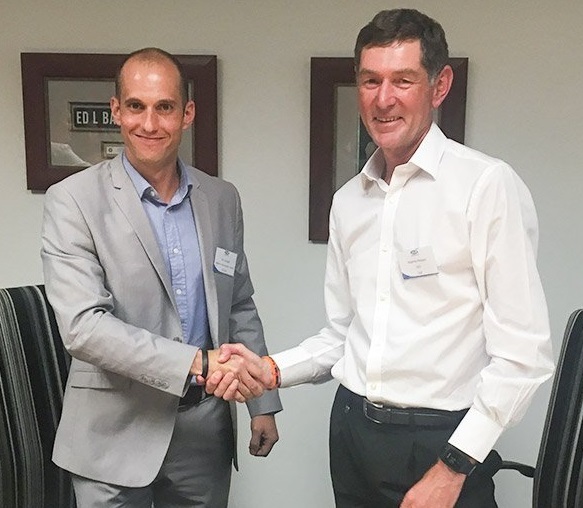 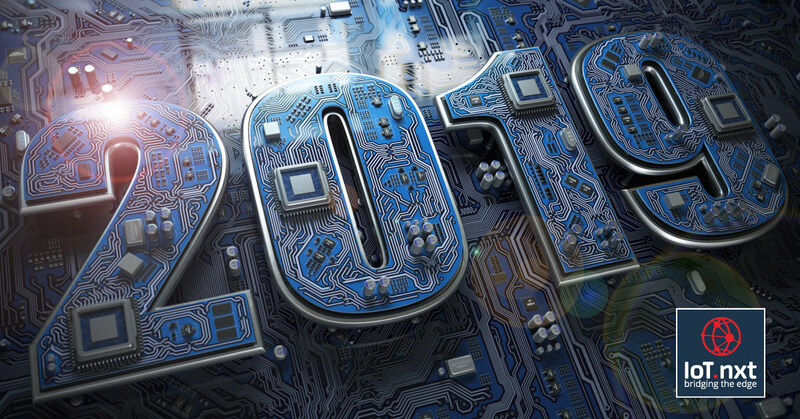 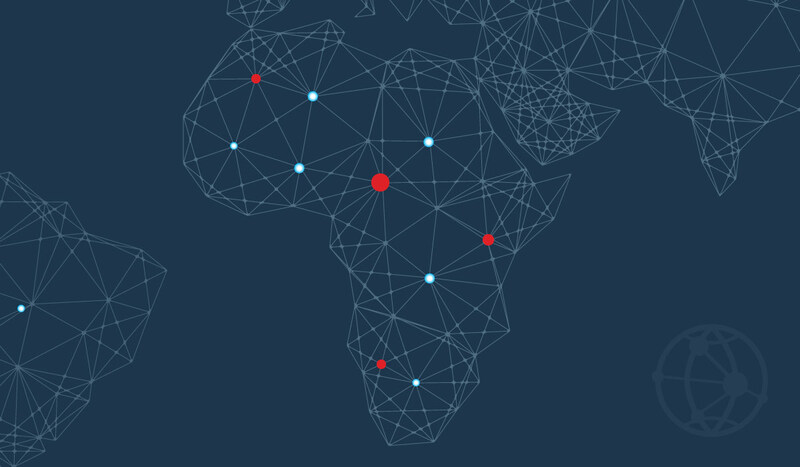 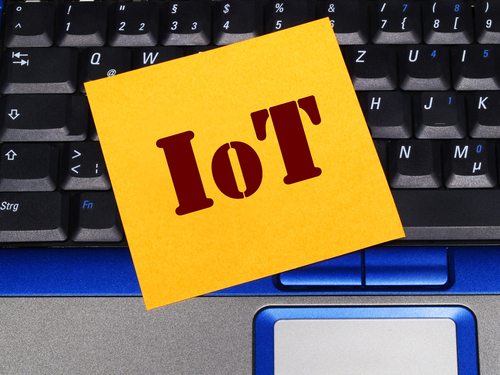 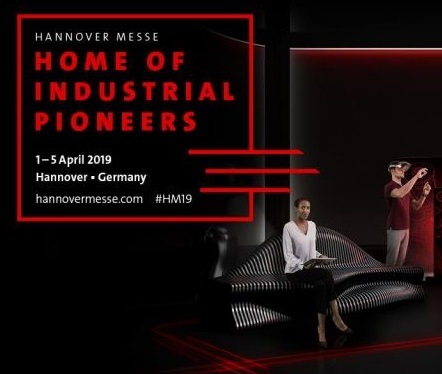 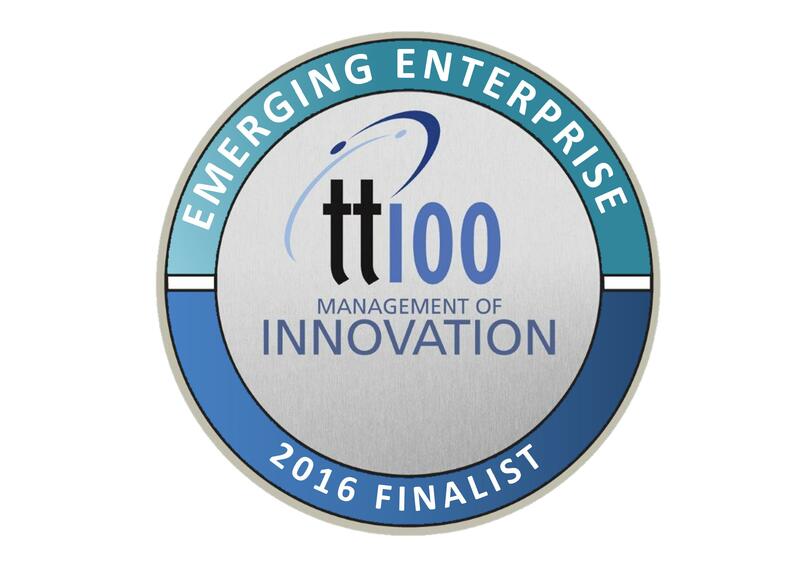 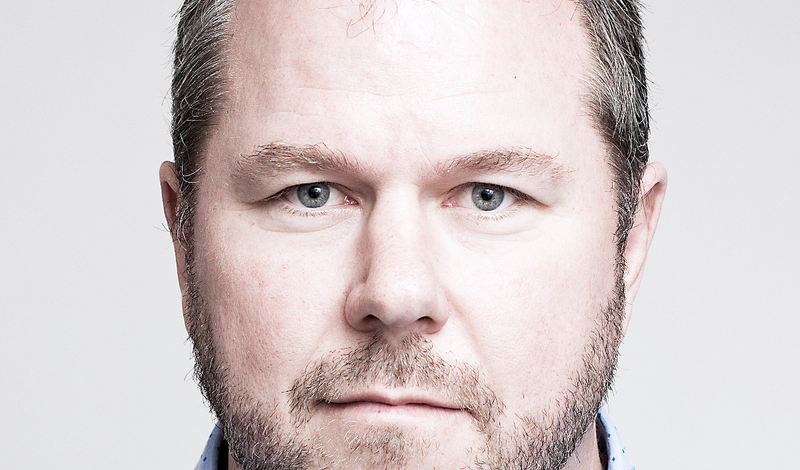 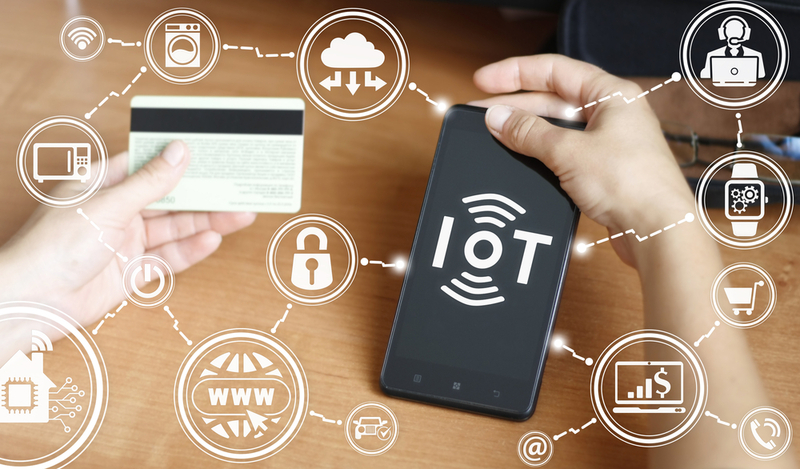 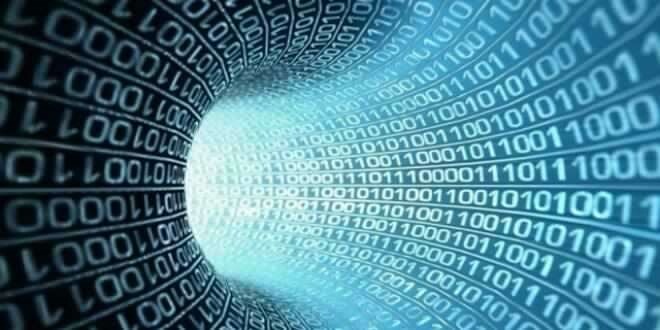 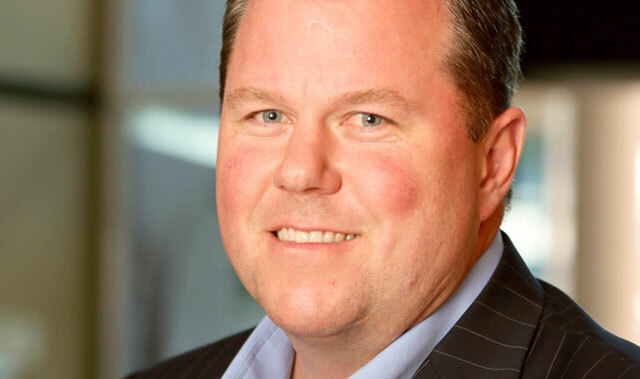 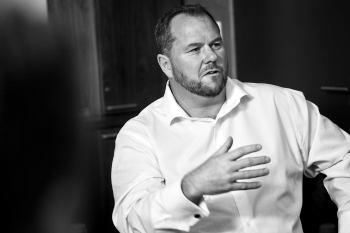 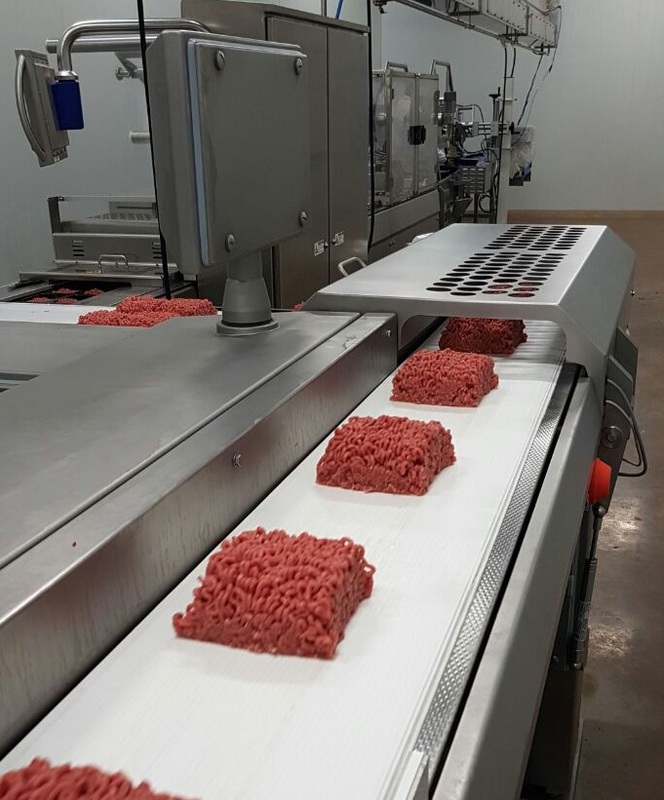 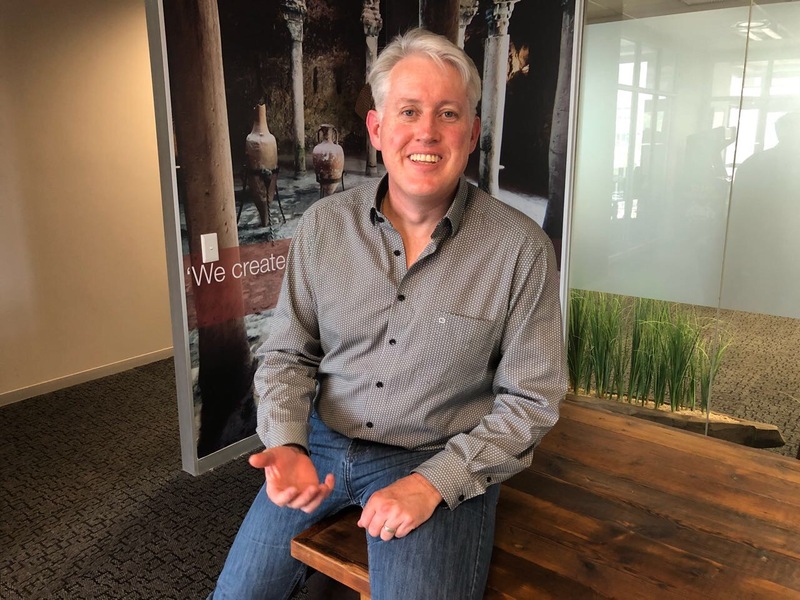 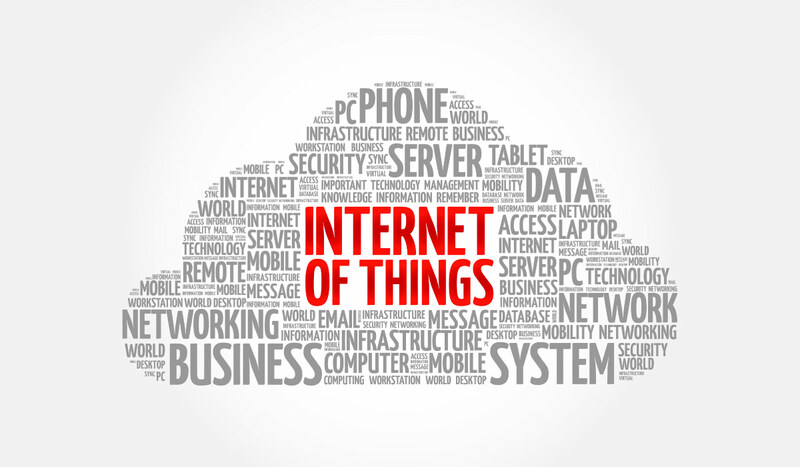 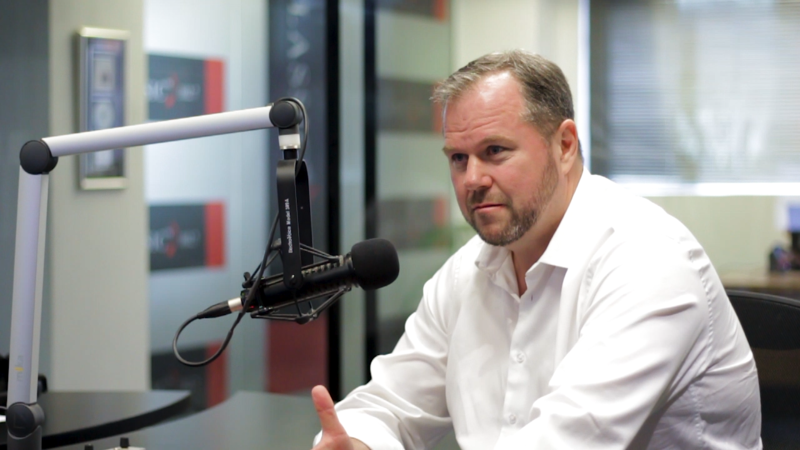 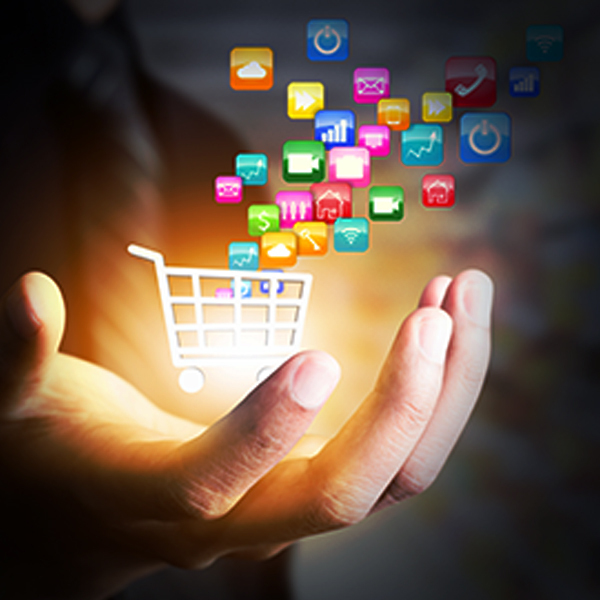 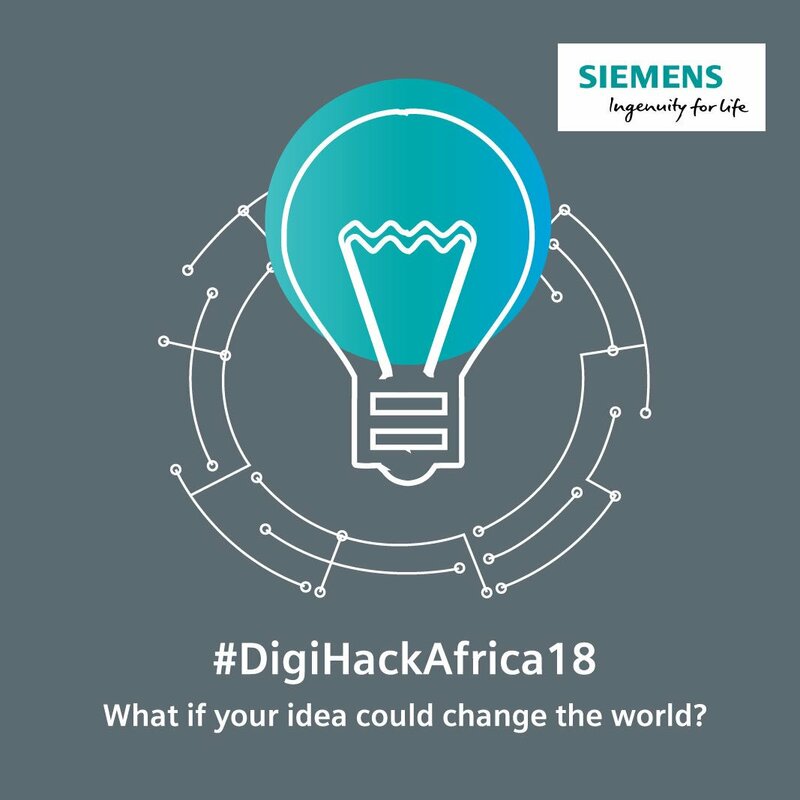 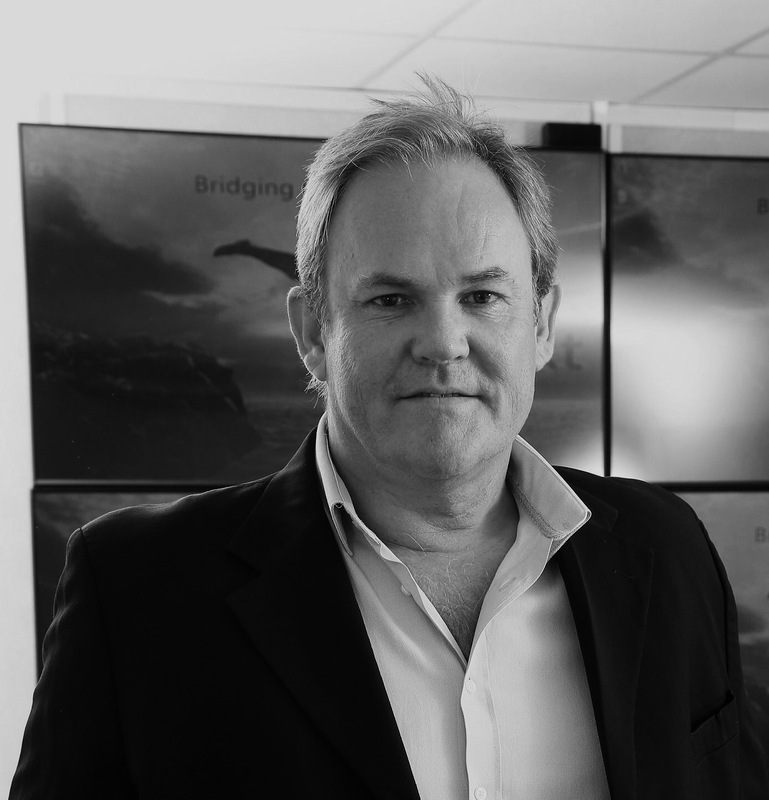 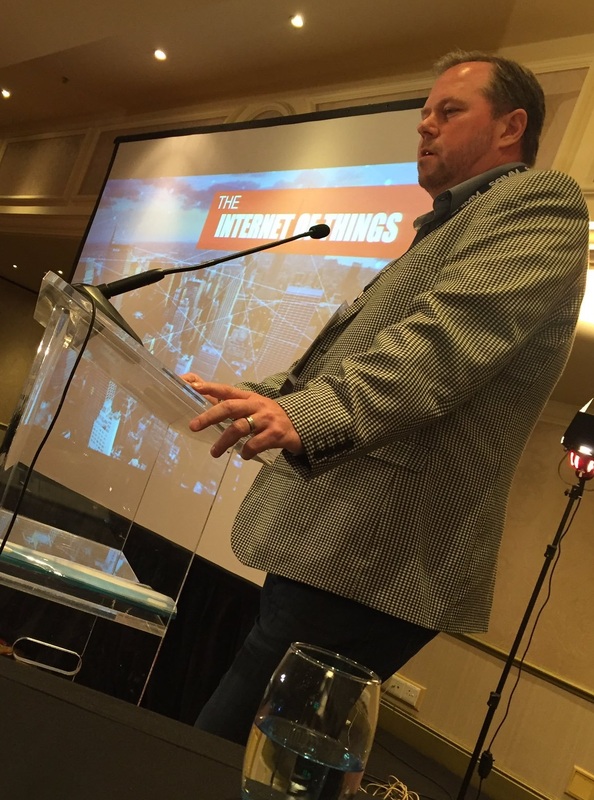 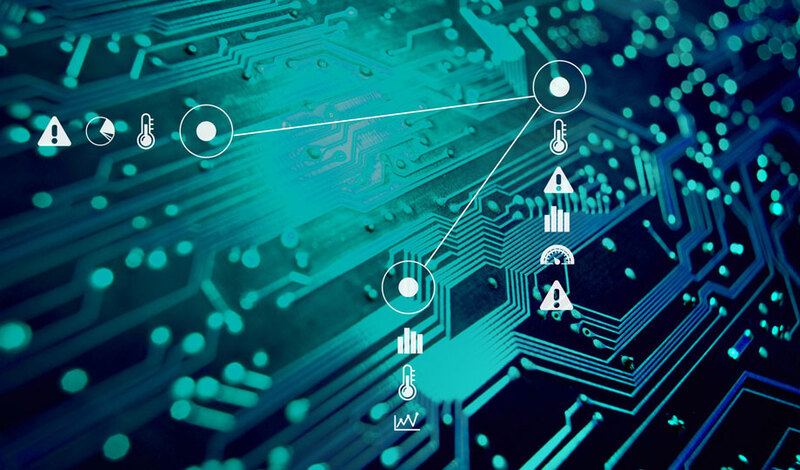 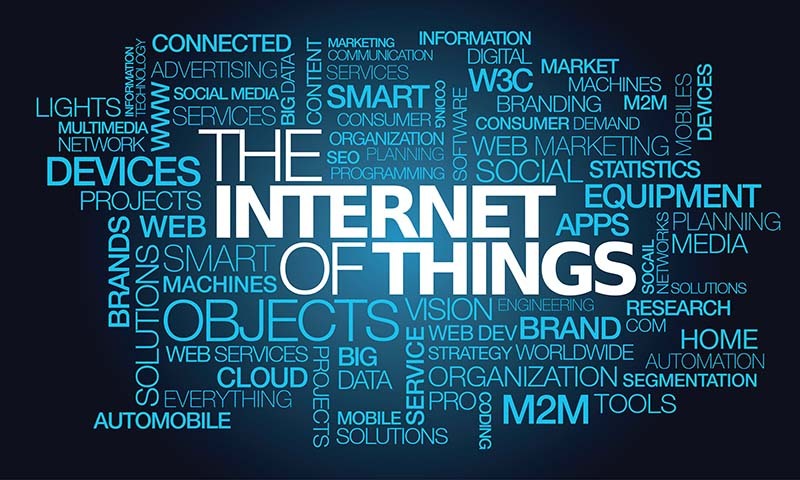 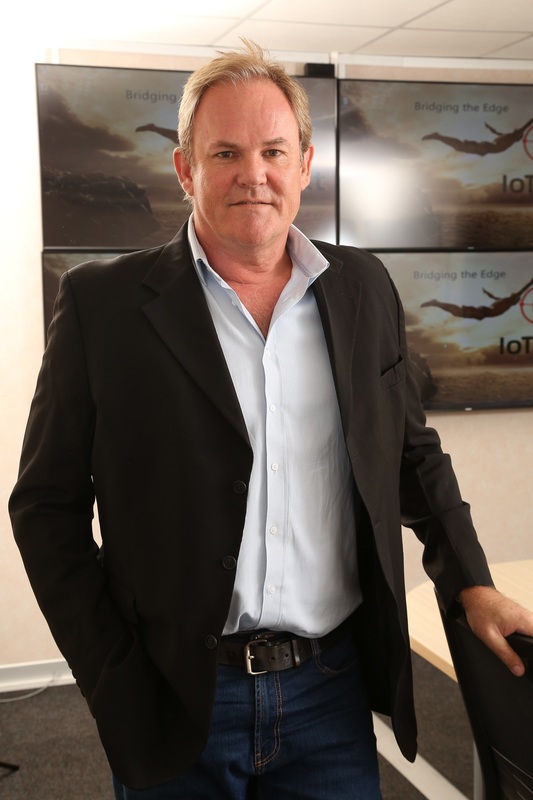 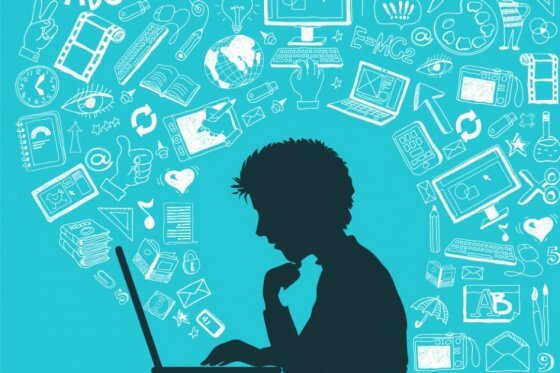 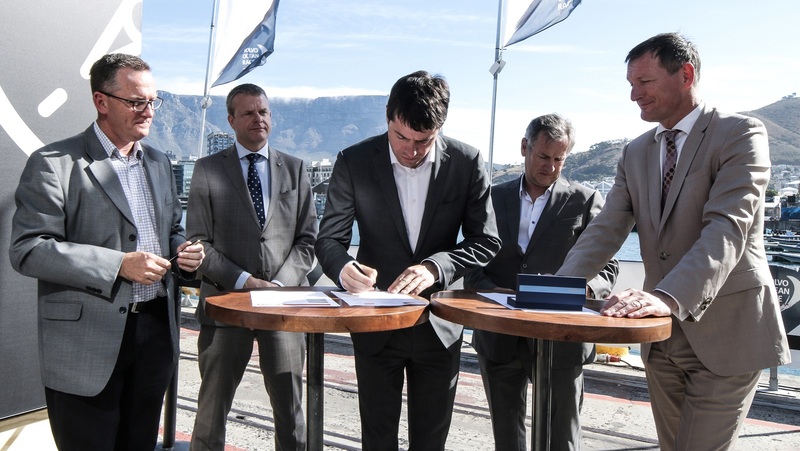 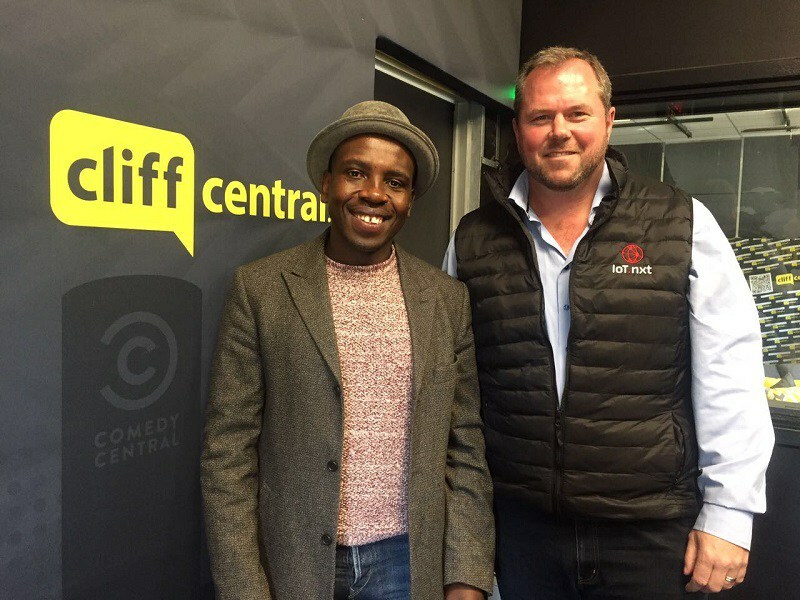 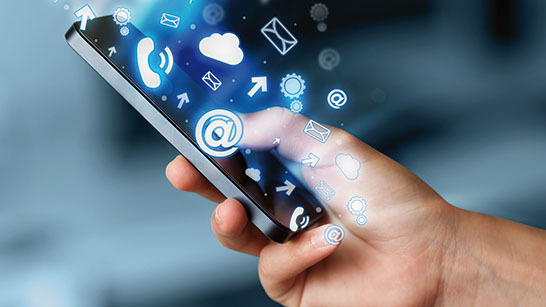 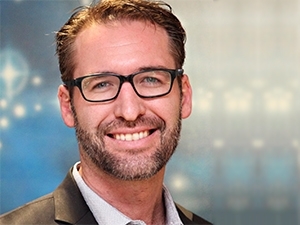 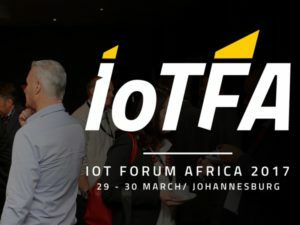 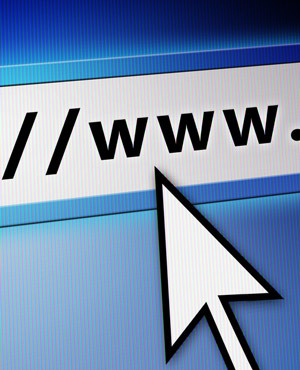 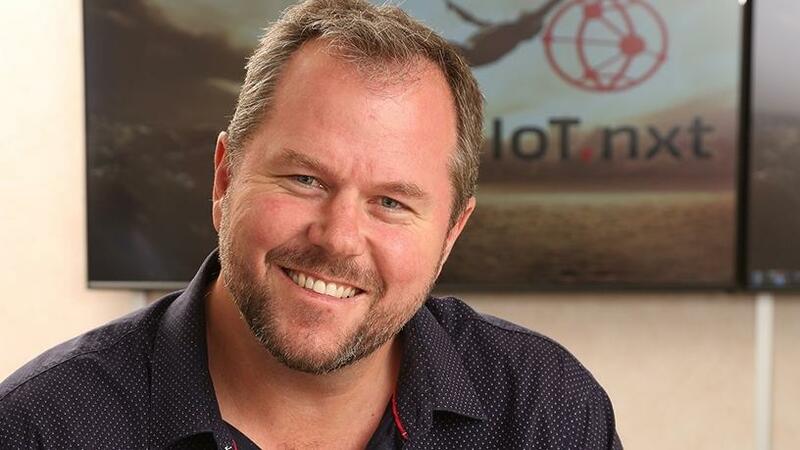 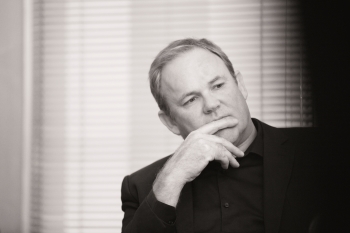 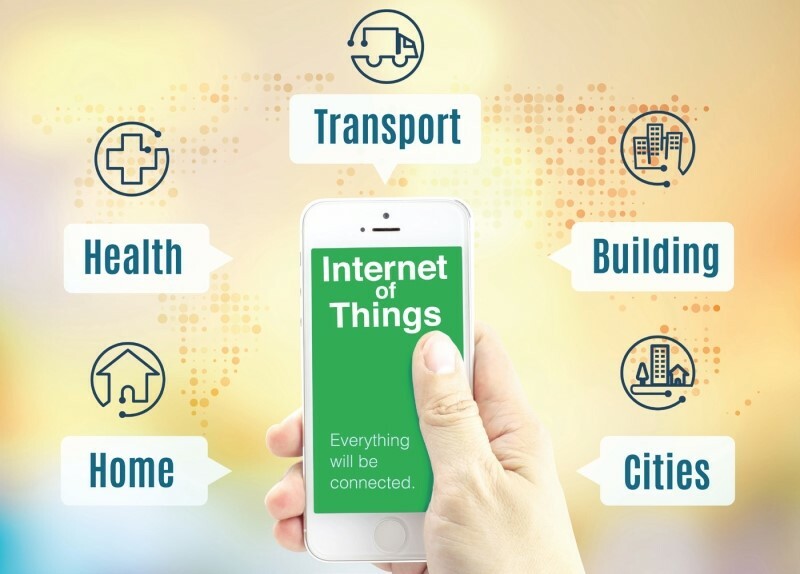 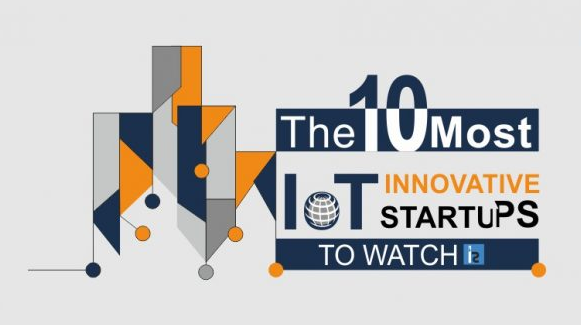 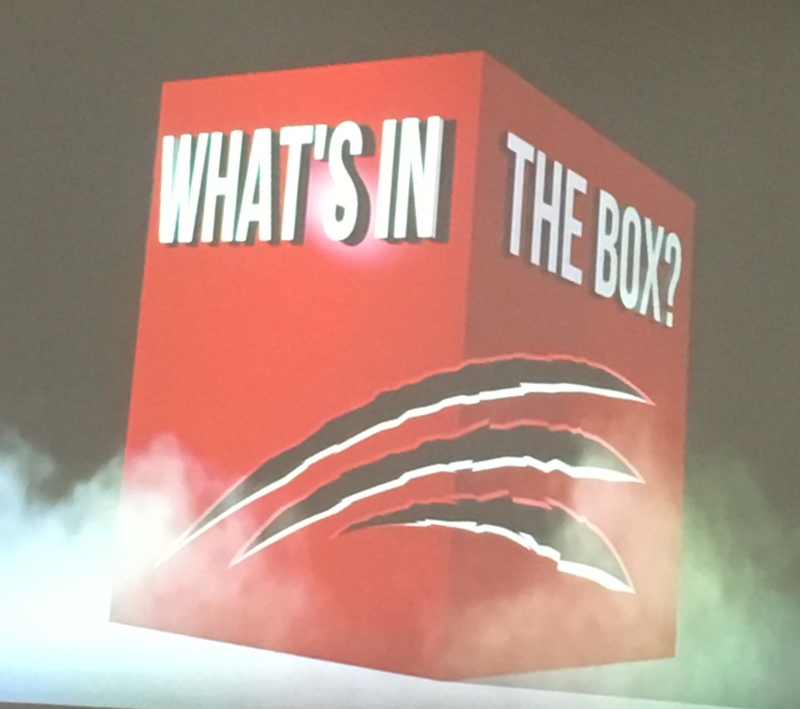 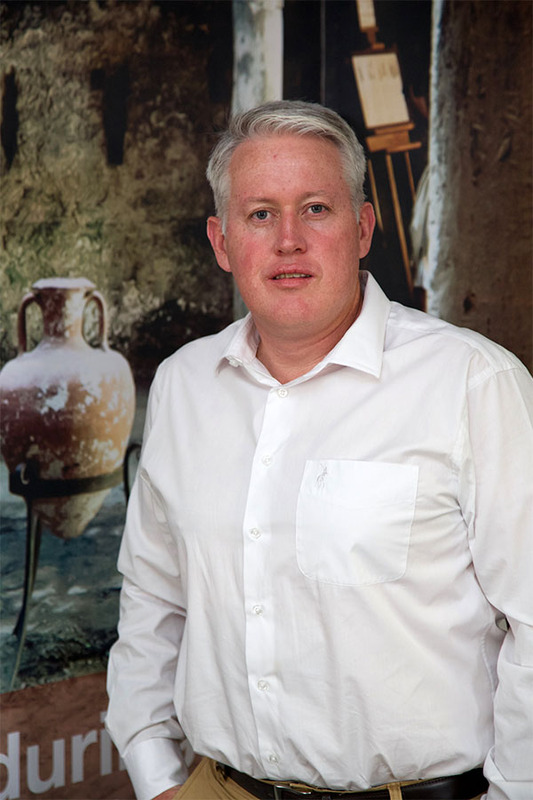 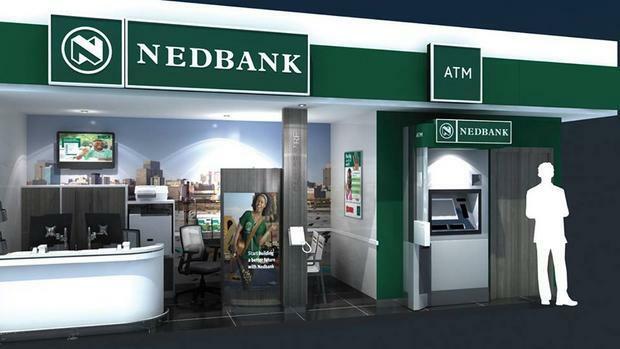 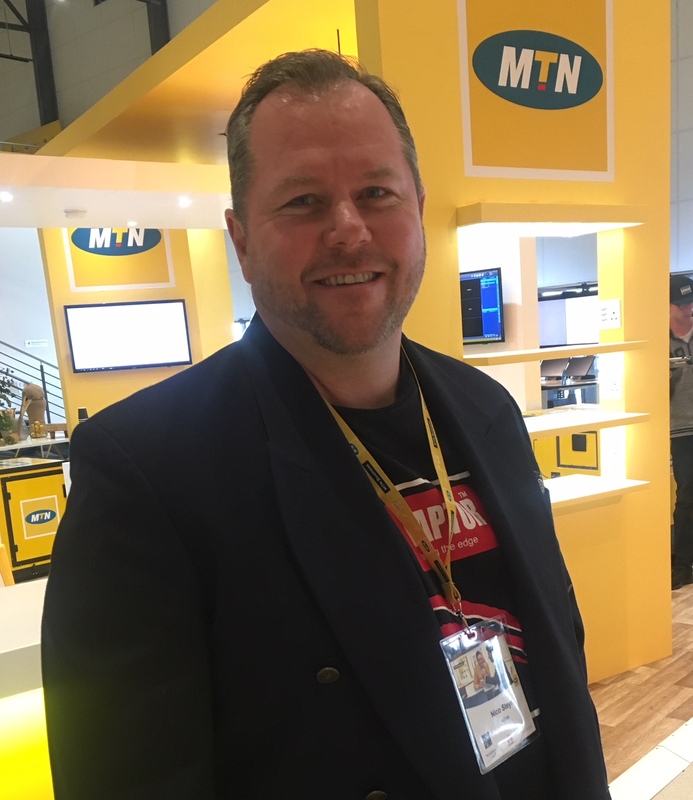 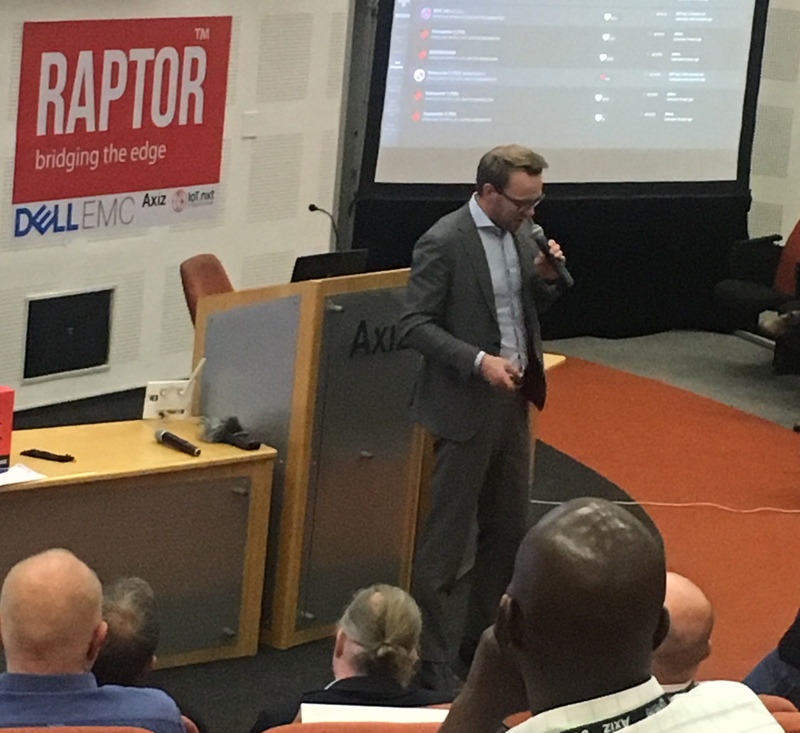 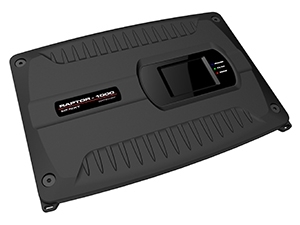 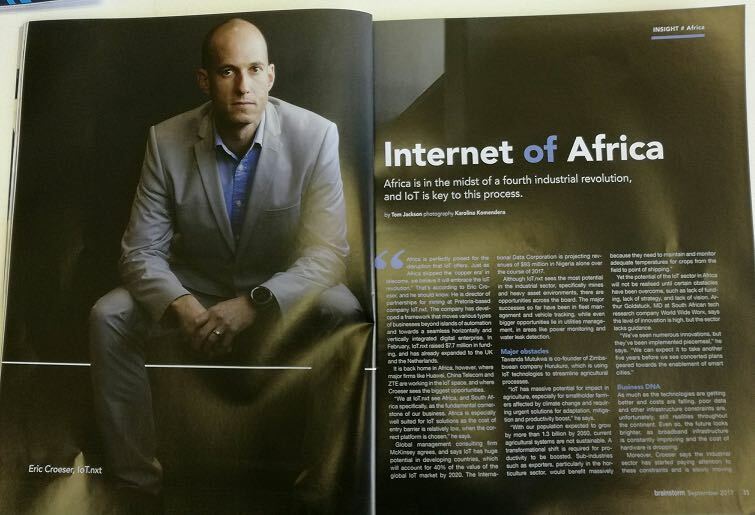 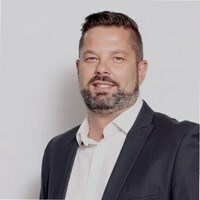 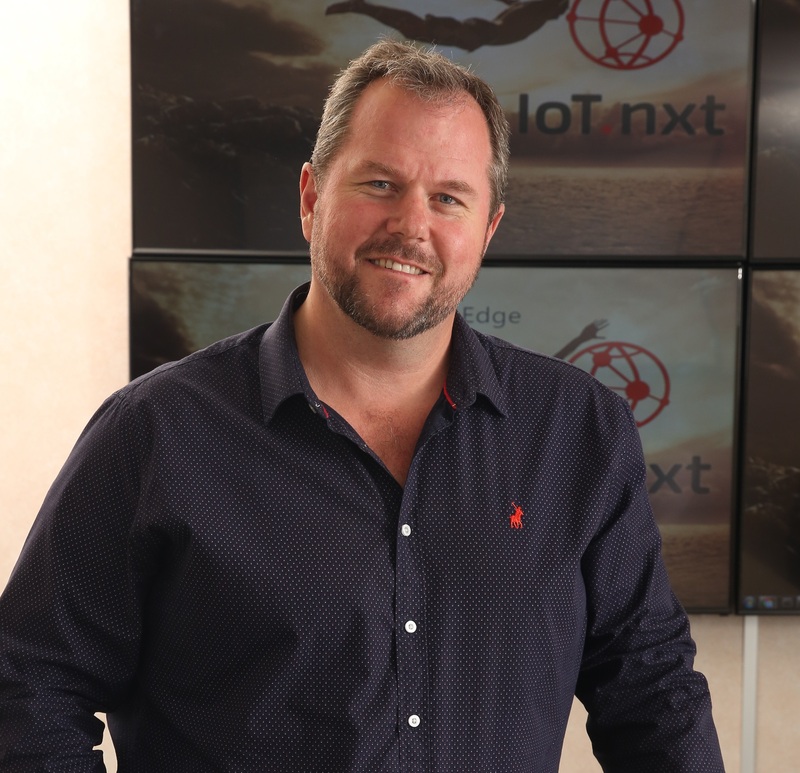 Is SA enterprise ready for the IOT revolution? 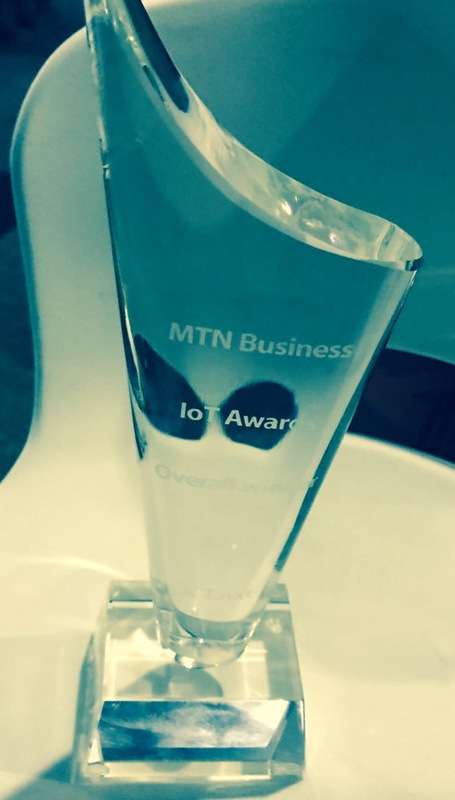 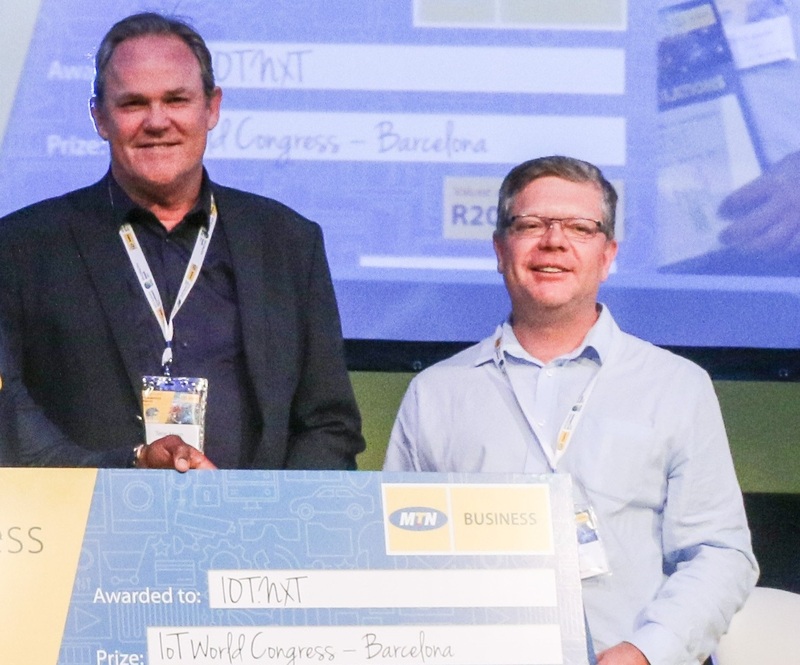 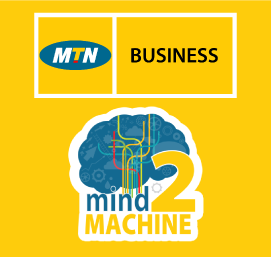 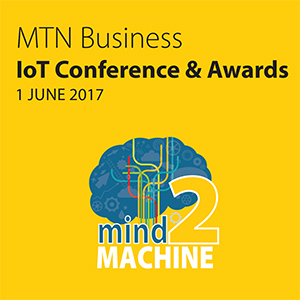 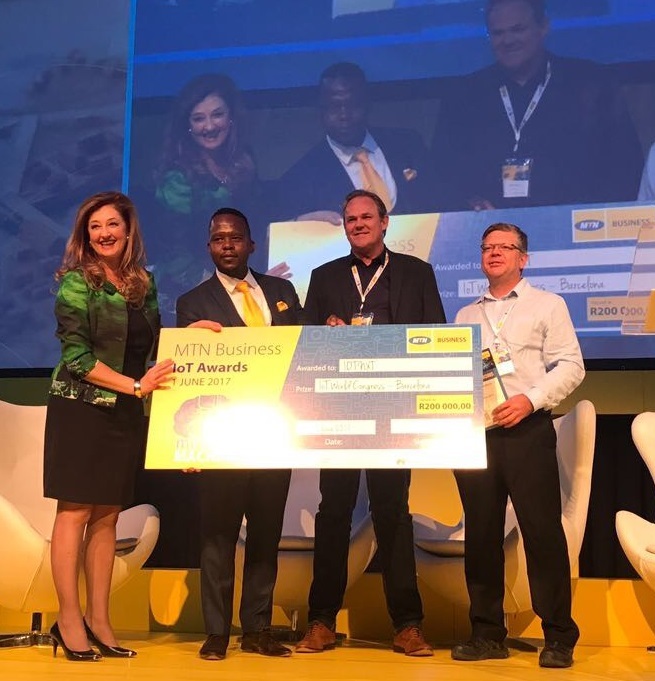 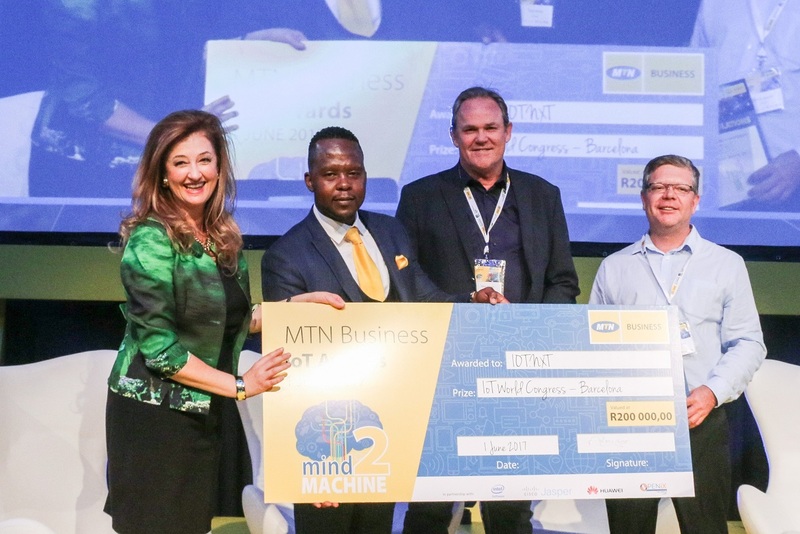 All the MTN IoT Awards winners! 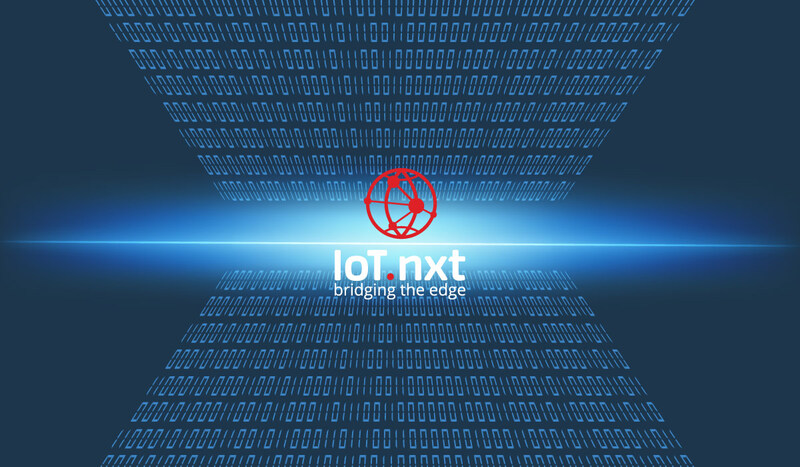 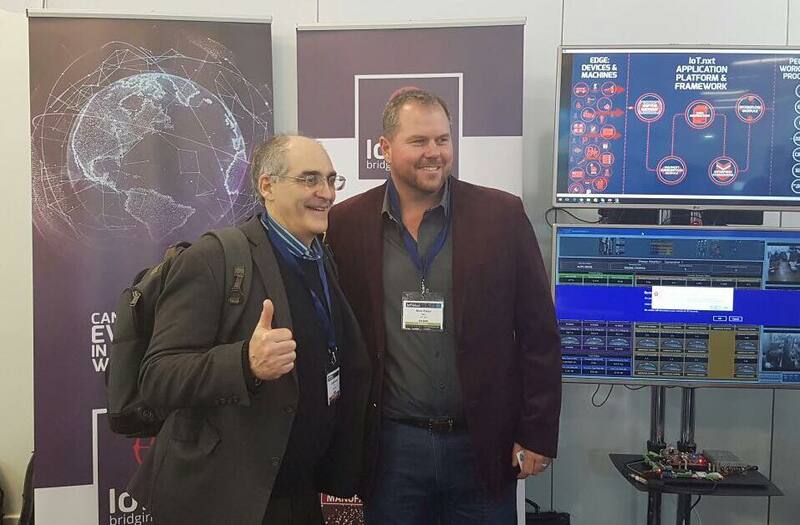 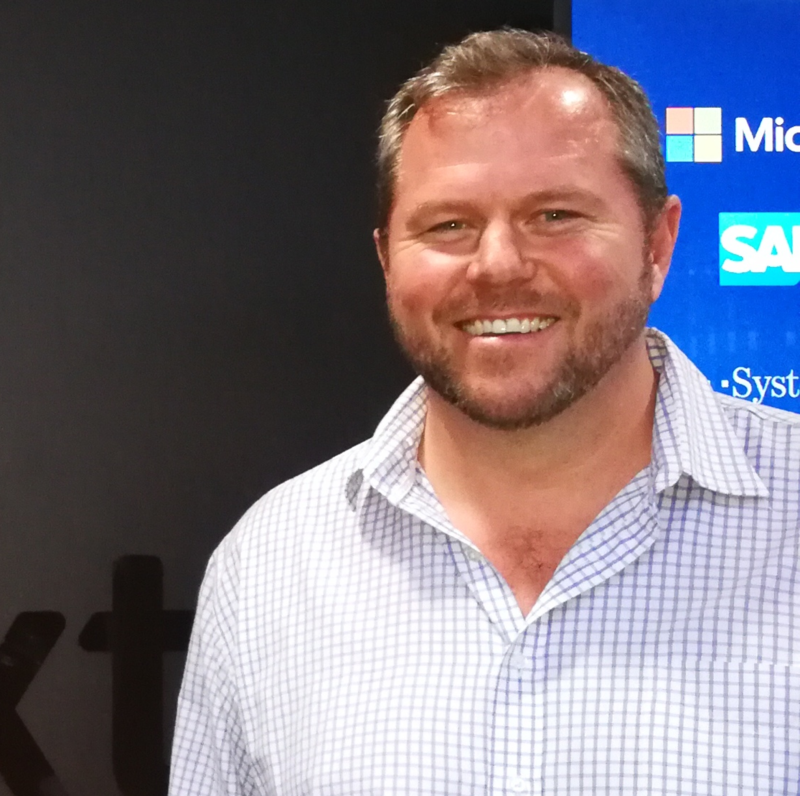 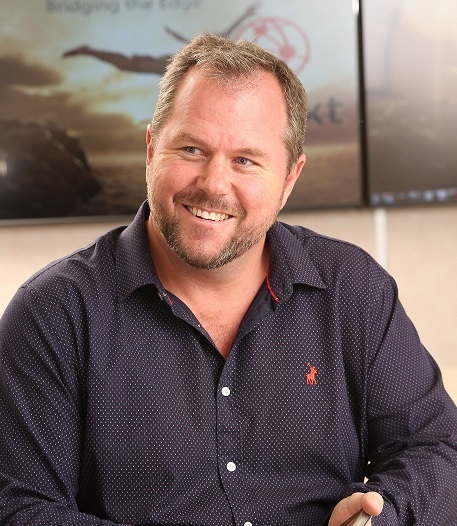 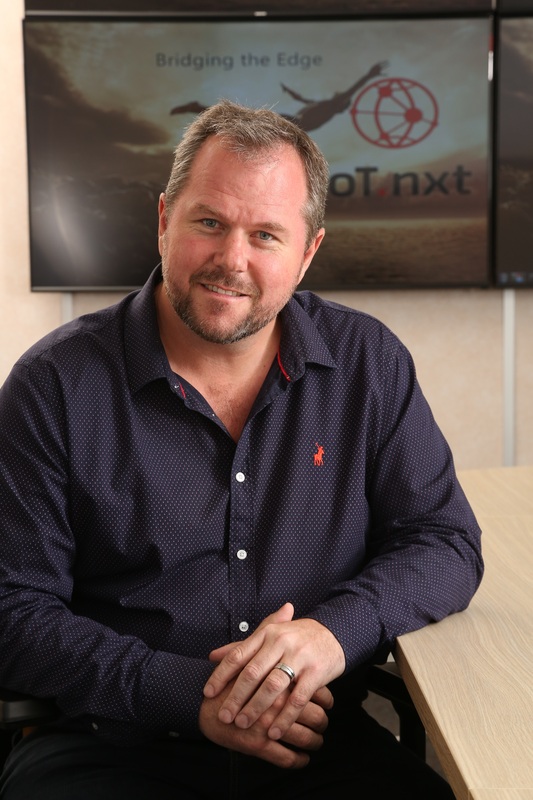 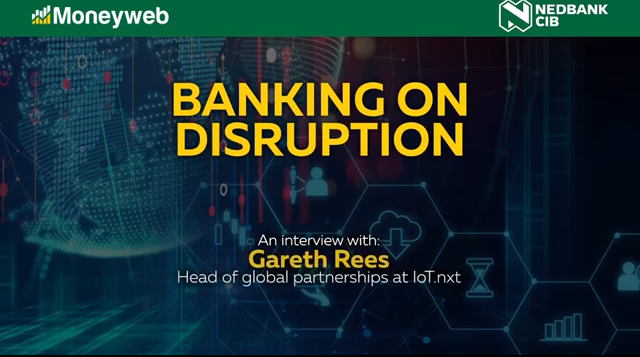 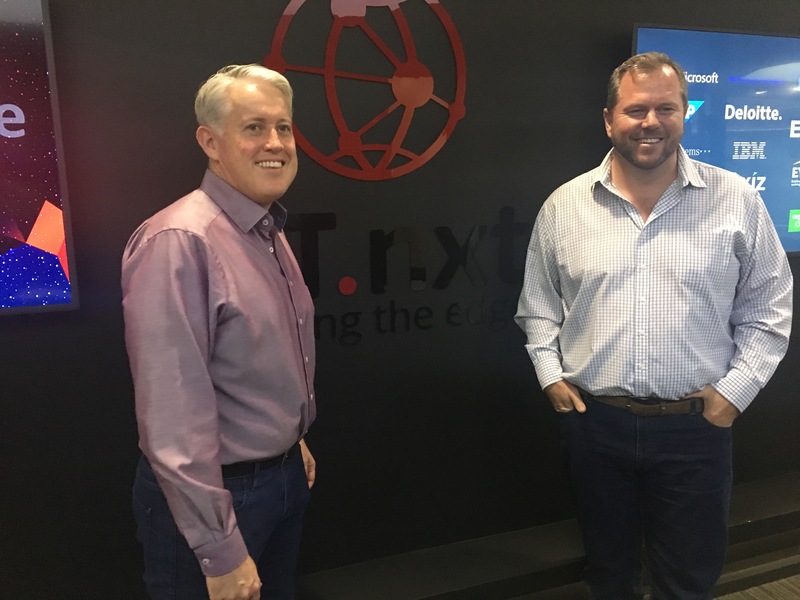 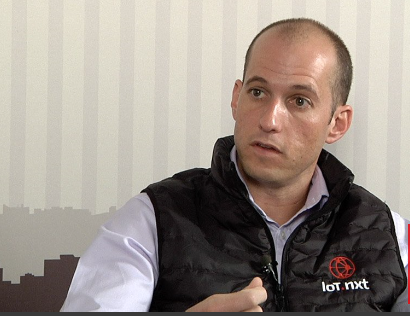 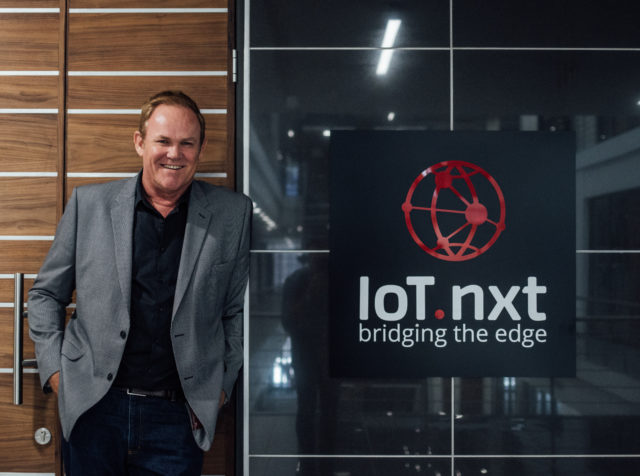 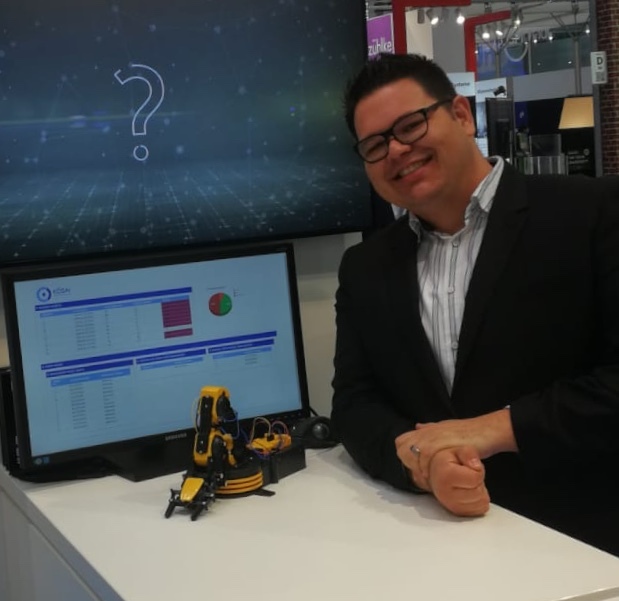 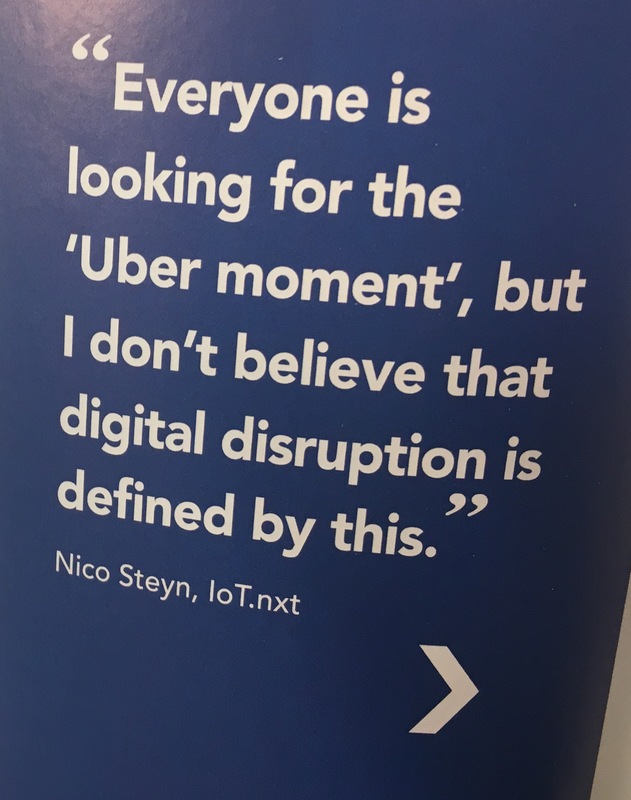 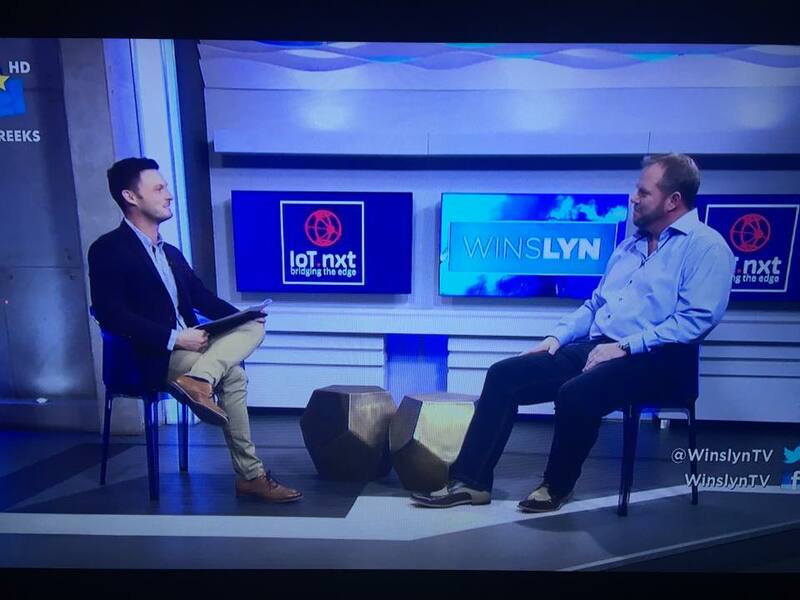 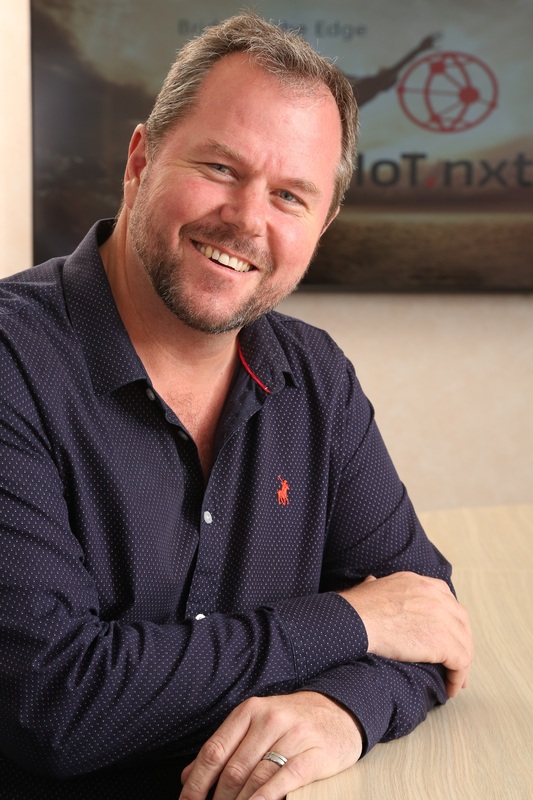 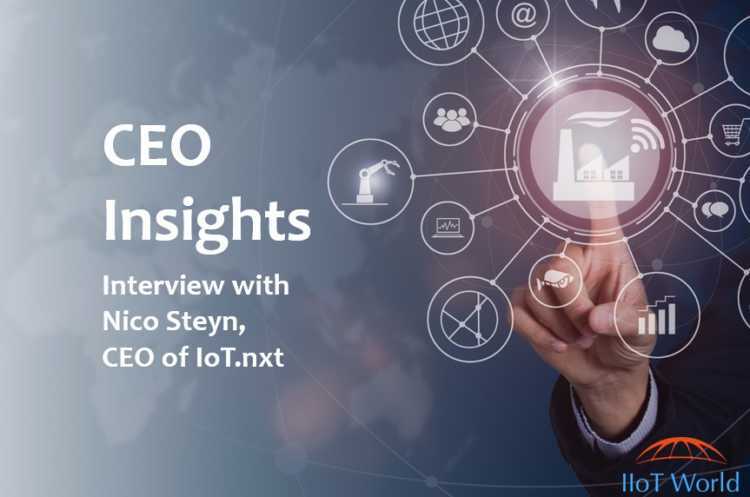 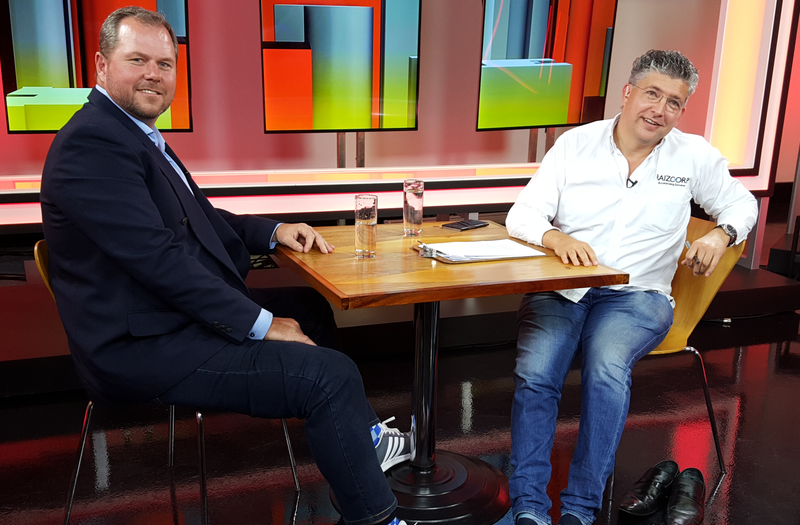 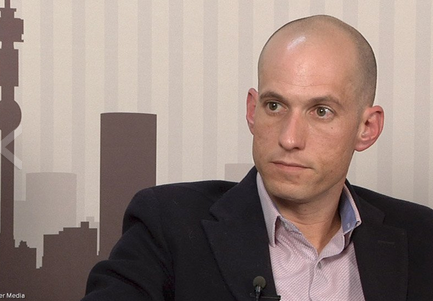 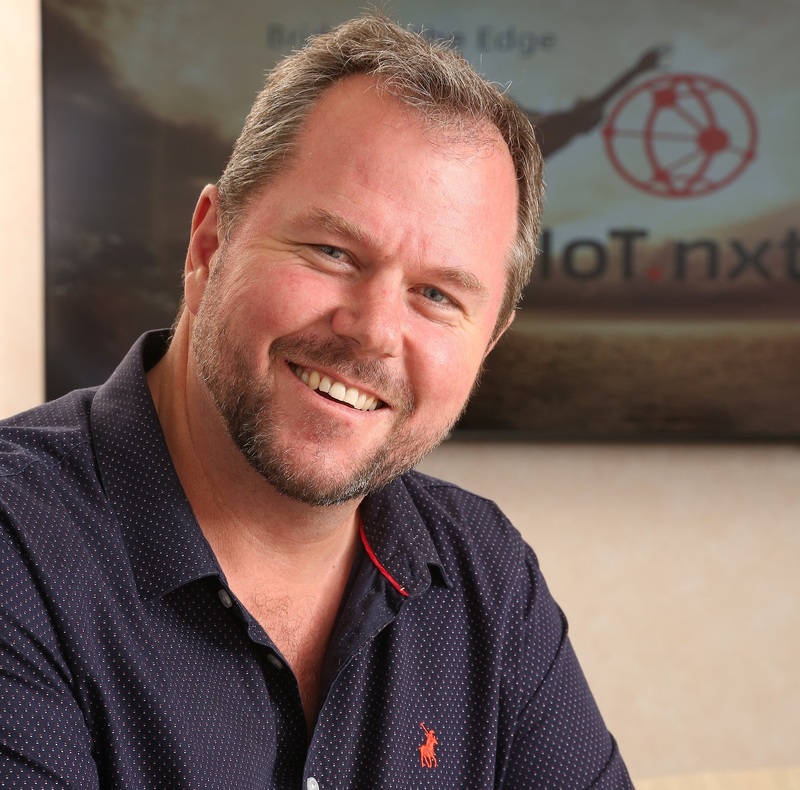 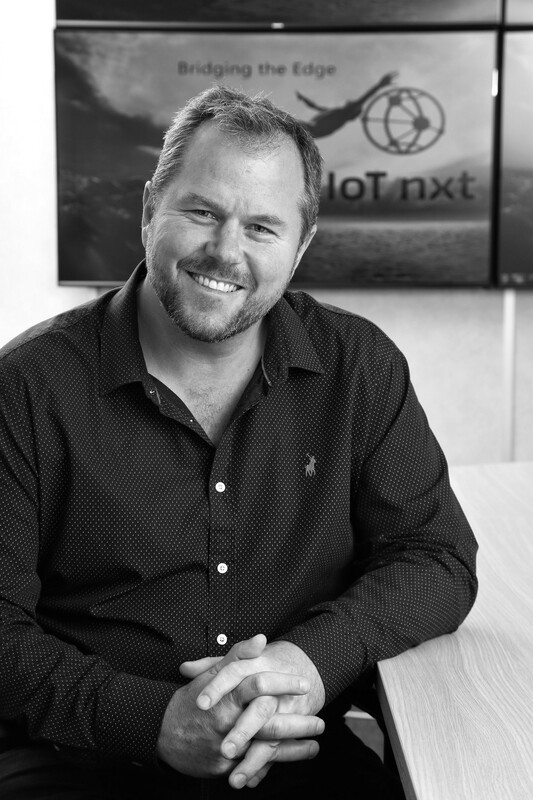 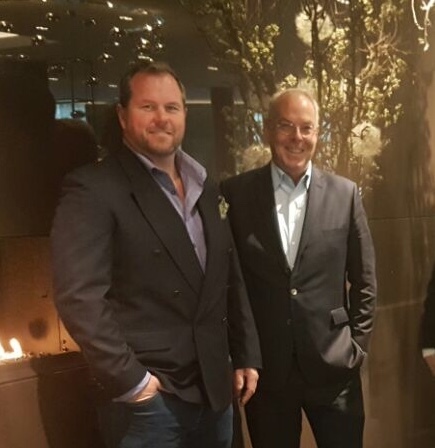 South African television channel KykNet interviews IoT.nxt CEO, Nico Steyn, about the company’s innovation and global expansion plans.